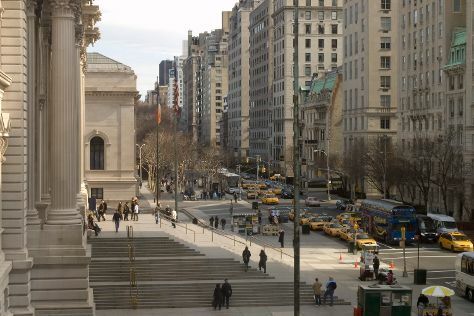 Do some cultural sightseeing at Carnegie Hill and Fifth Avenue. Step out of New York City to go to Patchogue and see Fire Island National Seashore, which is approximately 1h 25 min away. And it doesn't end there: take a stroll through Greenwich Village, see the interesting displays at New York Public Library, get a taste of the local shopping with SoHo, and take in the architecture and atmosphere at St. Patrick's Cathedral. To see where to stay, more things to do, and more tourist information, read New York City trip itinerary planner. In November, plan for daily highs up to 57°F, and evening lows to 44°F. Finish your sightseeing early on the 2nd (Sun) to allow enough time to travel back home.